In the late 80’s last centaury, professor R. M. Bradford of the biology center in Stanford university first applied common optical microscopes together with optic-electronic technology, and invented and developed Bradford microscope, a new type of microscope which is named after him. 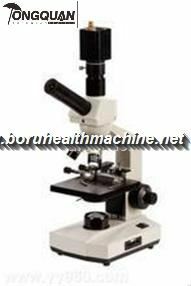 With its magnifying power reaching 15000 times, this microscope became a great breakthrough in the application of microscopes for diagnosis in the medical field. Developed on the basis of Bradford microscope and applying the modern theories on oxygen free radicals, holographic embryo and pre-clinical medicine, Microscope Sub-health analyzer is an equipment for the invitro analysis of living blood cells and blood conditions using only a drop of blood sample and provides full aspects of information about body conditions. 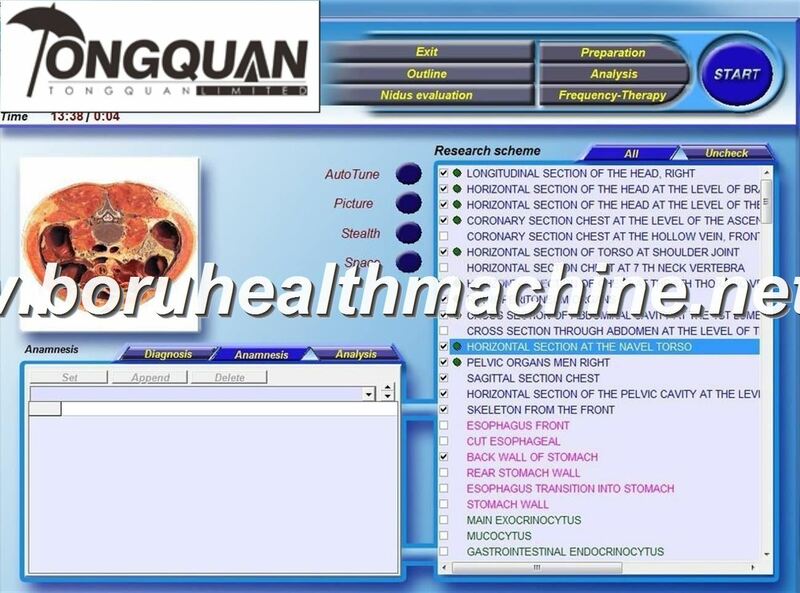 Through the living blood sample, the equipment can show on the screen vividly swimming triglyceride, cholesterin in bright blue color, uric acid crystal in brown red as well as other blood forms such as atherosclerosis and lipid plaque etc. 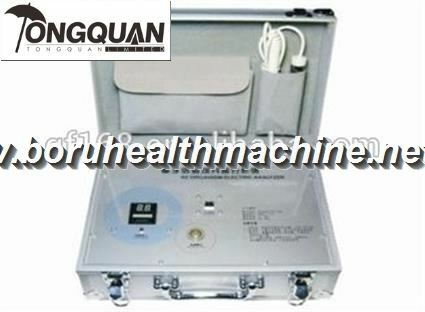 And through the dry blood sample, it can indicate the injured organs, degeneration of joints, oxygenation of blood (injury of free radicals), myocardial and cardiac and cerebral ischemia, tumor etc, thus it has overcome the limits of traditional testing methods in clinic tests, hematology and pathology. 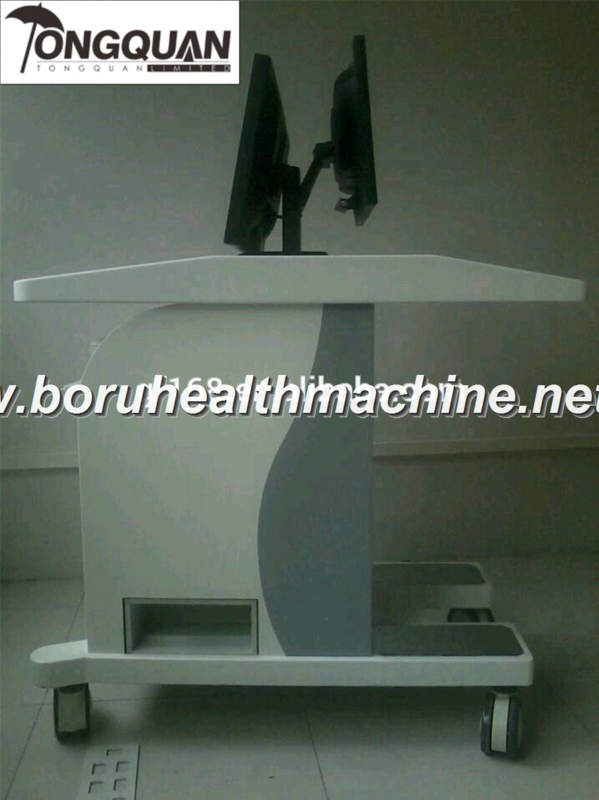 It is also very convenient for many people to view at the same time in lectures, consultations and presentations. Invented and developed solely by our company, MDI One Drop of Blood Sample Analyzer integrates micro-photology, modern optoelectronics, medical imaging and computer processing technology. 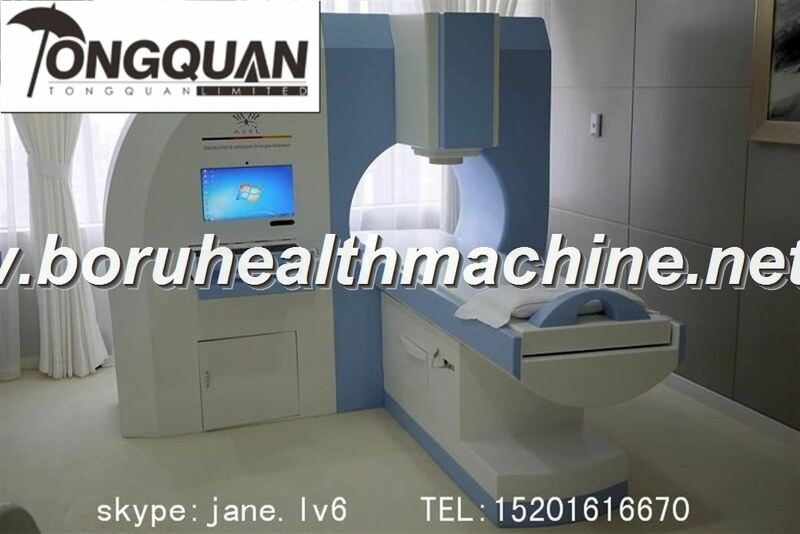 With the smart controller of magnifying power and space video detection technology as its core technology, this equipment has made a breakthrough in the field of medical micro imaging and has reached the most advanced level all over the world. 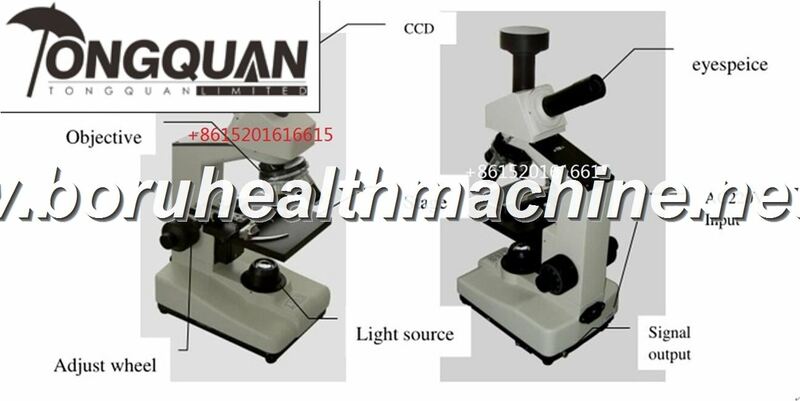 Its magnifying power reaches 20000 times, resolution stays 0.2 um, which greatly improves the visual resolving power of micro object images. After repeated clinic practices, the advantage of this equipment has been widly recognized, and it will become more popular with doctors in the future. 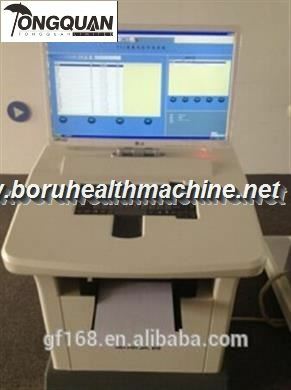 This equipment can be connected with a computer to become a microscope imaging workstation on which powerful functions can be realized such as real time image acquisition, label, save, print, analysis, archiving, etc.